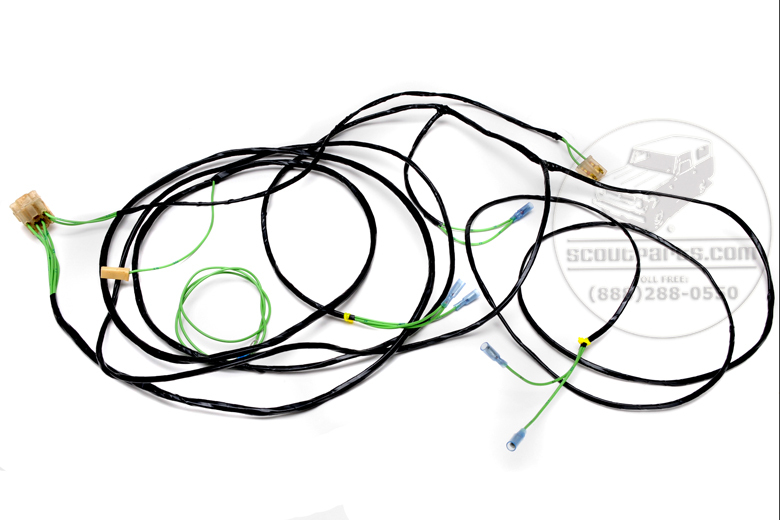 This harness was used for 1971 Scout 800B only. Custom made to order. Our harnesses are made exactly like IH made them in the 1970's. All wires are numbered and color coded for gauge. We make them as close as possible to original factory harness production. Fits 4, 6, and V-8 Vin number's G345745 and up.